All the best stories start like that don’t they? Well, this isn’t likely to be one of them! 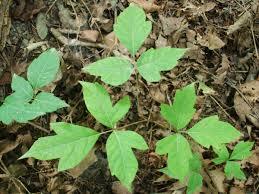 You see, once upon a time, I had never been affected by poison ivy. Then I bought a house in New England. Now my summers are like running an obstacle course – trying to avoid the PI and keeping the dog out of it too! Generally, I am not successful for an entire summer. I do okay for a month or so but, I may have mentioned this, I’m kind of lazy. Until I decide that I want my weeds gone NOW – then I dive in with VERY reckless abandon. And when I do this, I tend to end up with some very inconvenient itching. Then there’s the dog. You see, if you didn’t already know this, when a dog crawls in poison ivy, it doesn’t bother him at all – but the itch causing oils get all up in his furs and then when it’s time to cuddle those oils get all up in YOU! 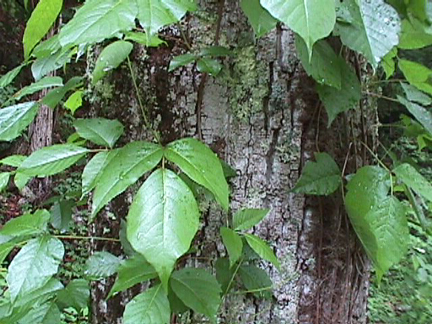 Which can lead to some very oddly misplaced Poison Ivy rashes. The good news? I have discovered that Bare Minerals – Bisque does a SUPER job of covering up the rash on my face. To help with some of the itching I like Benadryl Anti-Itch Gel – I guess cause it stings a little when I put it on I feel like it’s working…though it still takes at least a week for the rash to start going away! So, if you prefer to NOT have the big itchy rashes all summer, keep your eyes open for these little beauties!! 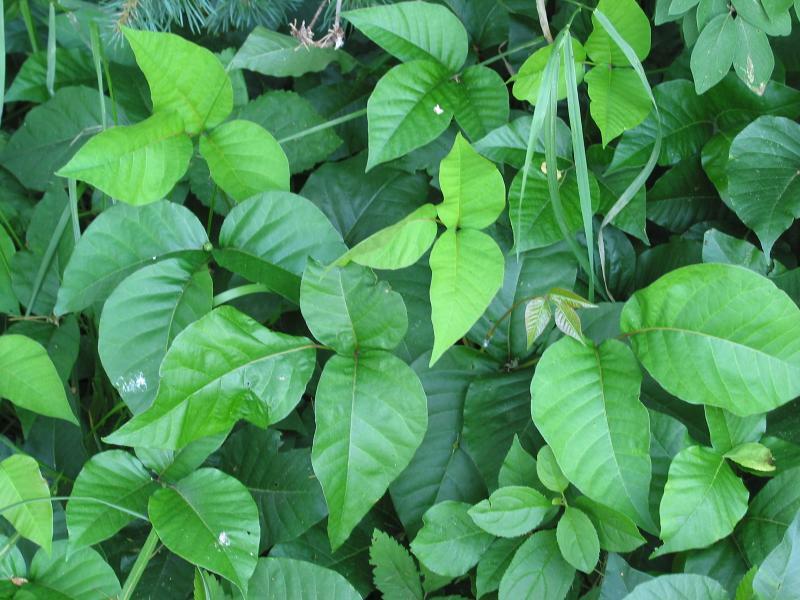 PS – I’ve heard that the best, most thorough way to get rid of poison ivy is to get goats.